A light, gentle fragrance outburst from the makers of Gonesh Extra Rich Incense. 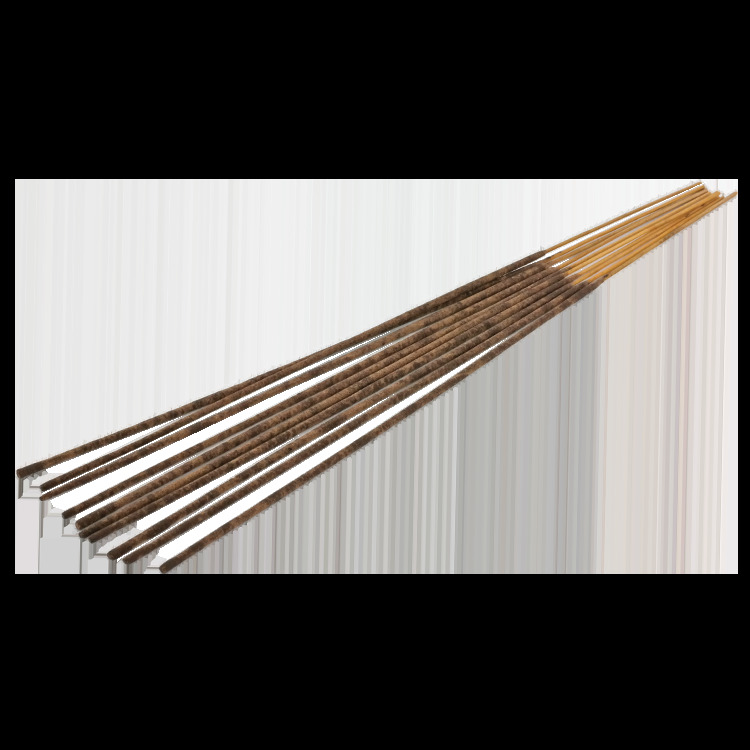 An incense that truly mixes well with every day. Whether it's bust or robust. Divine Wood- relaxing and sensual.